Perfect opportunity to build that dream home or that weekend getaway. Country living at its best and just a short distance from highway 190 and I-12. 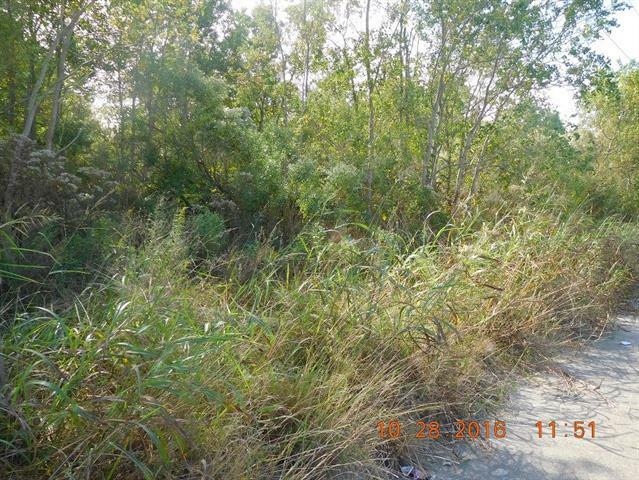 Great price for this 3 acre plus parcel. Listing provided courtesy of Ernestine M Sims of Gardner, Realtors. © 2019 Gulf South Real Estate Information Network. All rights reserved. IDX information is provided exclusively for consumers' personal, non-commercial use and may not be used for any purpose other than to identify prospective properties consumers may be interested in purchasing. Information is deemed reliable but is not guaranteed accurate by the MLS or Top Agent Realty. Data last updated: 2019-04-24T23:34:22.75.